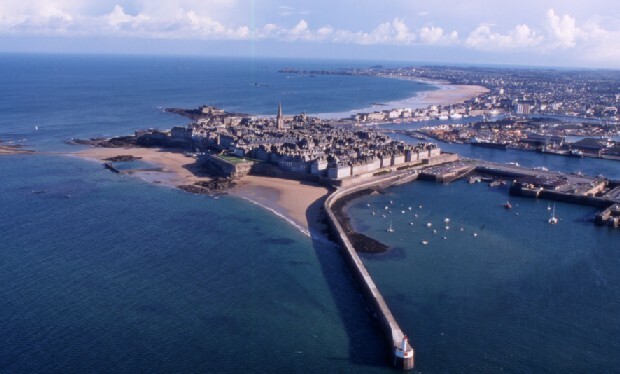 ICQT'06 will be held in St Malo. The proceedings, LNCS 4033, are now available online. You can find information about it at http://www.springeronline.com/3-540-35456-5 or access the online version here. The slides of the keynote talk from Peter Key are also available online at http://research.microsoft.com/~peterkey/Talks/ICQT_peterkey_files/frame.htm.